Wraps, an old word with a new meaning; vehicle wrapping is the fastest growing, most dynamic form of outdoor advertising today. A single wrap can be seen by over 70,000 people a day. From design to installation, Getwrapped.ca will take care of all the details; quickly, efficiently and with competitive pricing. The only thing more effective than wrapping your vehicle is wrapping a fleet of vehicles! We’ll organize, manage and execute your fleet wrap project from concept through to completion. At Getwrapped.ca, you get quantity AND quality! From single to fleet, we can wrap your company trailers with full graphics or company branding and logos. 4′ trailers to 53′ trailers, we’ve done them all! 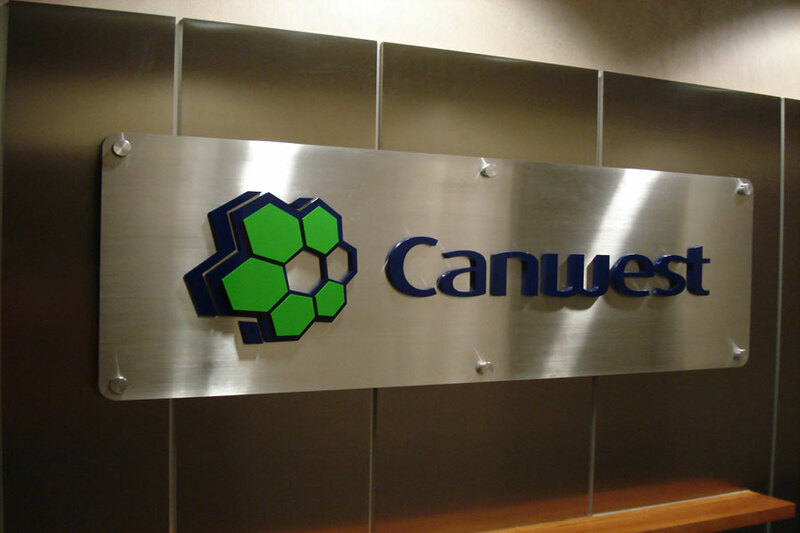 With customized graphics or corporate designs, you’re sure to leave a lasting impression. If you can imagine it, we can wrap it! There are no boundaries when it comes to wrapping. We’ve wrapped everything from tents to helicopters and balconies to backlit’s. There are NO limits when it comes to the extent of what Getwrapped.ca can do! Size is no matter! 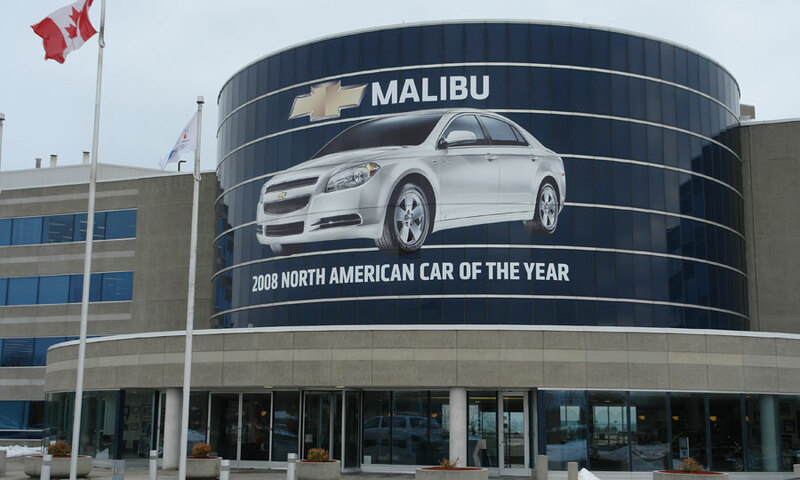 From perforated storefront windows to multi-story building faces, we have the ability, creativity and resources to wrap virtually any surface. Whether is siding, brick, aluminum or glass, no job is too big for Getwrapped.ca! From media launches, corporate meetings and trade shows to exhibits and stage graphics, Getwrapped.ca excels in creating innovative solutions to make the biggest impact to your target audience. Working with tight deadlines and demanding results, we will succeed from concept through to completion! From walls, bulkheads and pillars to ceilings and floors, we can wrap virtually anything! 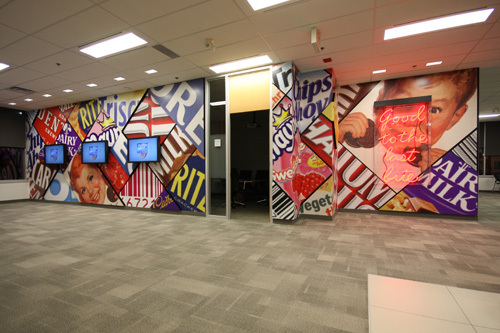 Decorate, promote and personalize your office, business or showroom with customized graphics or company logos. Dress up your event or promote your sports team. The possibilities are endless! Rebranding projects can be stressful. So why not go with a company that has proven to go the extra mile to ensure every aspect of the rebrand goes smoothly as planned? From signage to lettering, single locations or nation wide, we’ll take care of the details so you can rest easy. Getwrapped.ca has a design team that can help create highly effective and captivating designs for your needs. We design everything from stationary and brochures to signs and logo. Using state of the art software and hardware, our designers are sure to stand out from the rest!